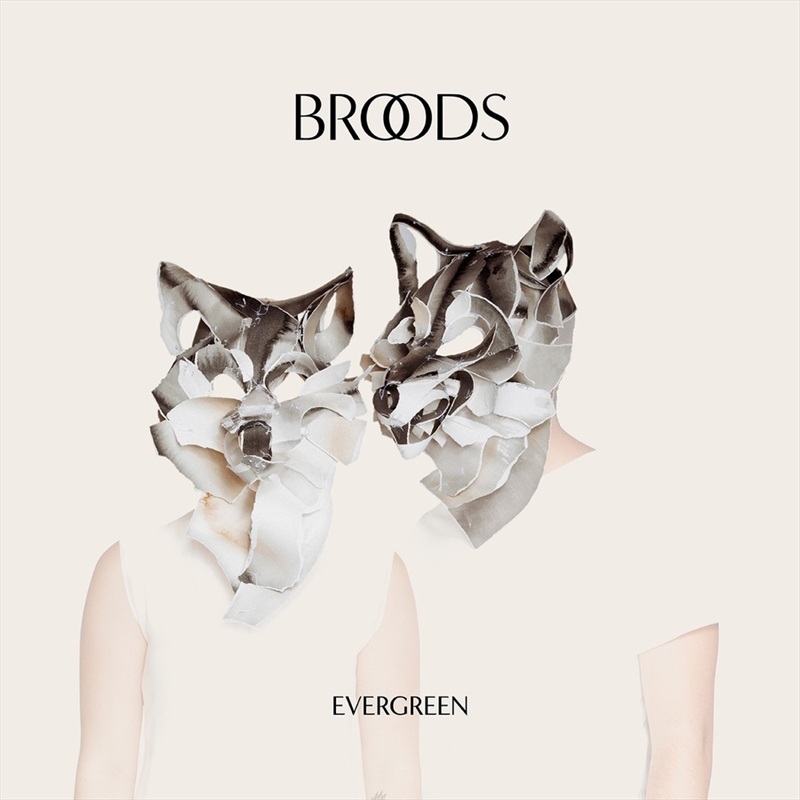 Pristinely polished and perfectly poised, across ‘Evergreen’, Broods deploy vividly atmospheric textures and heady rhythms in counterpoint to measured pop hooks, all delivered with a stadium-sized sense of melody and harmony. A record of euphoric peaks and intimate valleys, ‘Evergreen’ is the sound of youth maturing into adulthood. Young people growing up lost in the world, and figuring out what that means while finding themselves along the way.